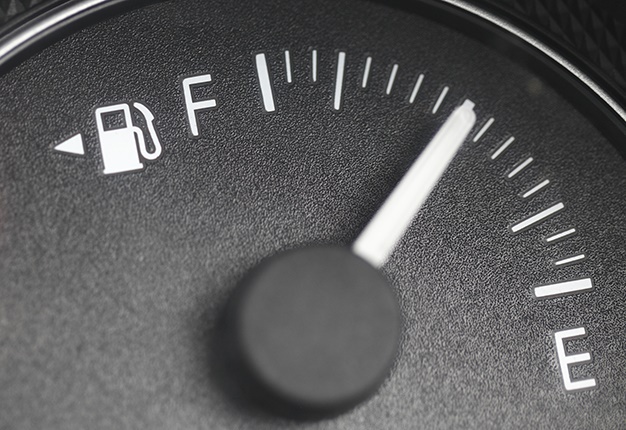 Strong oil prices and an ever-weakening Rand have combined to set up another massive fuel price hike as South African motorists fork out more at the pumps in April. The average price of petrol around the world is $1.12 per litre. Zimbabwean motorists still suffer at the pumps more than any country this year, paying an exhorbitant $3.40 per litre. This week, on our list of most expensive fuel prices sees Denmark and Greece making the top six for the first time this year.